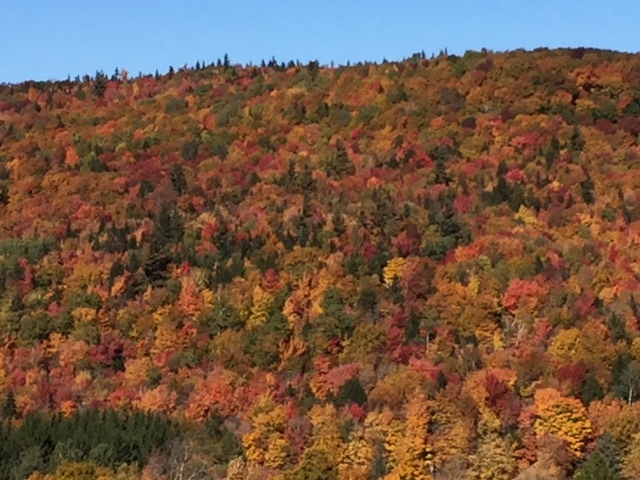 When it comes to beloved Autumn traditions, what are your favorite things to do? 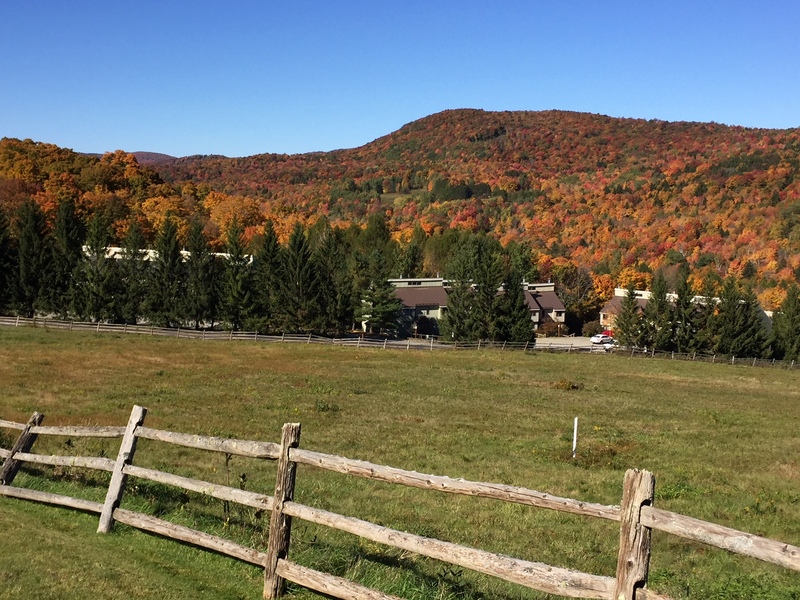 Exploring Vermont’s beautiful fall foliage is always at the top of our list! Whether it is a scenic drive through the Green Mountains or a family trip to a local pumpkin patch, autumn is a special time to explore the endless beauty of the Green Mountain State! 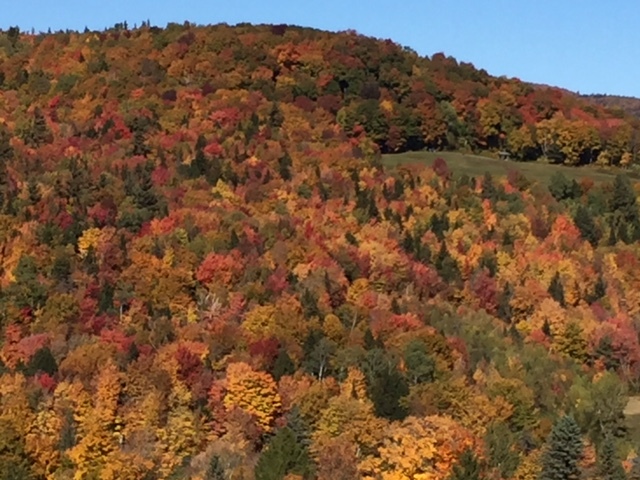 Take a scenic ride on the Bluebird Express to the summit of Mount Snow! 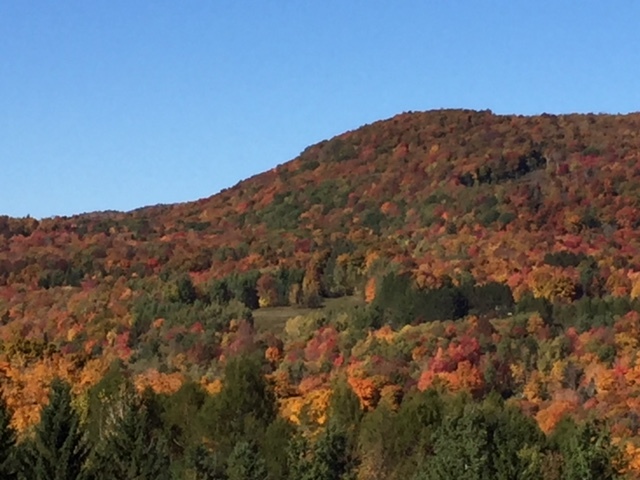 The Bluebird Express is open select days from June through October. 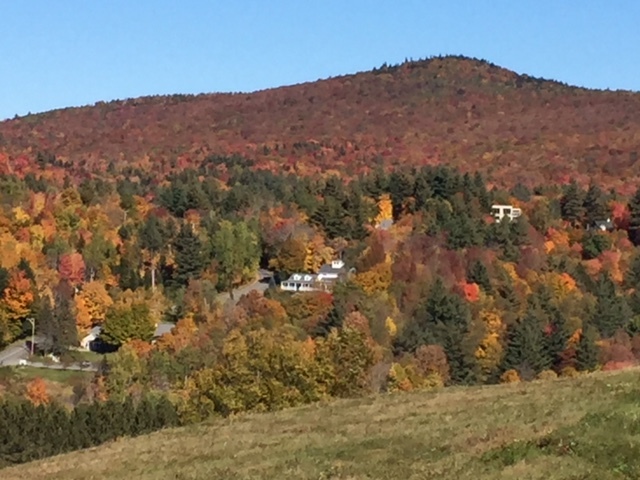 Take in the beautiful surrounding views with highlights including Somerset Reservoir, Mount Monadnock, and sometimes even Mount Washington! 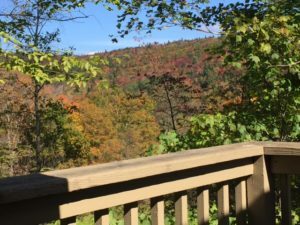 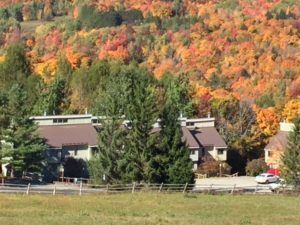 When planning your Fall “leaf peeping” weekend or vacation to Southern Vermont we suggest booking Basecamp. 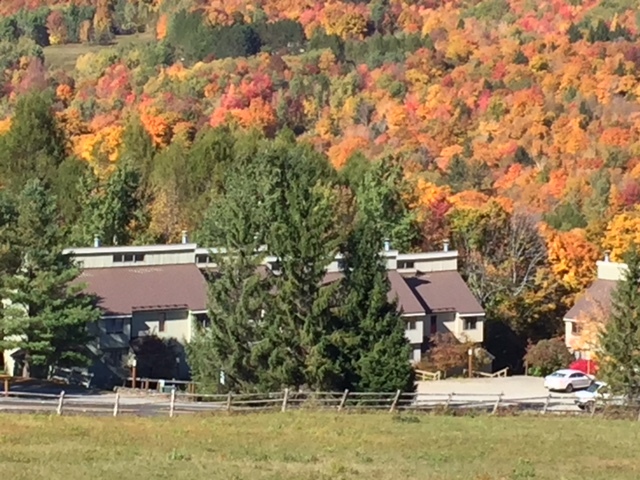 Our property is 1/2 mile from the Mount Snow Golf Club and a five minute drive to the Blue Bird express. 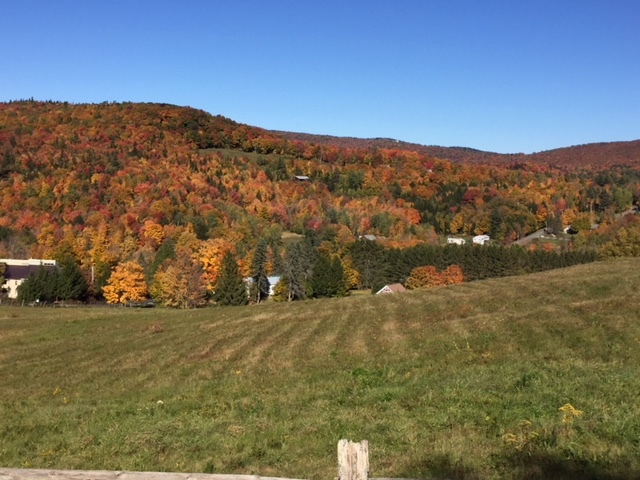 We are also located just off route 100 which has been named one of the best drives in the country! Leaf peeping is an informal term in the United States for the activity in which people travel to view and photograph the fall foliage in areas where leaves change colors in autumn, particularly in northern New England. 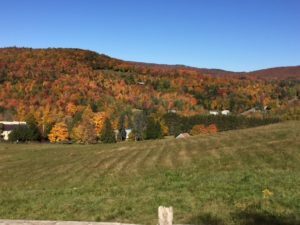 The Annual Vermont Wine & Harvest festival is coming to Southern Vermont’s Deerfield Valley. 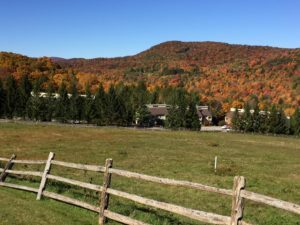 Locals and visitors alike anticipate this fantastic annual fall event during Vermont’s awarding winning fall foliage. 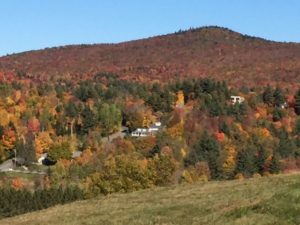 This loop drives starts and ends at the bustling, hippie-period-redux town of Brattleboro, with lots of good dining, fun shops, and a circus school, and travels on and around Route 9, also called the Molly Stark Byway. 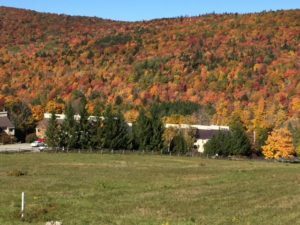 The drive passes through the Mount Snow ski area, which offers scenic chair life rides on the Bluebird Express daily during foliage season. You will pass through delightful towns like Newfane and Whitingham, and the views all along the way are guaranteed to be spectacular if the weather cooperates.